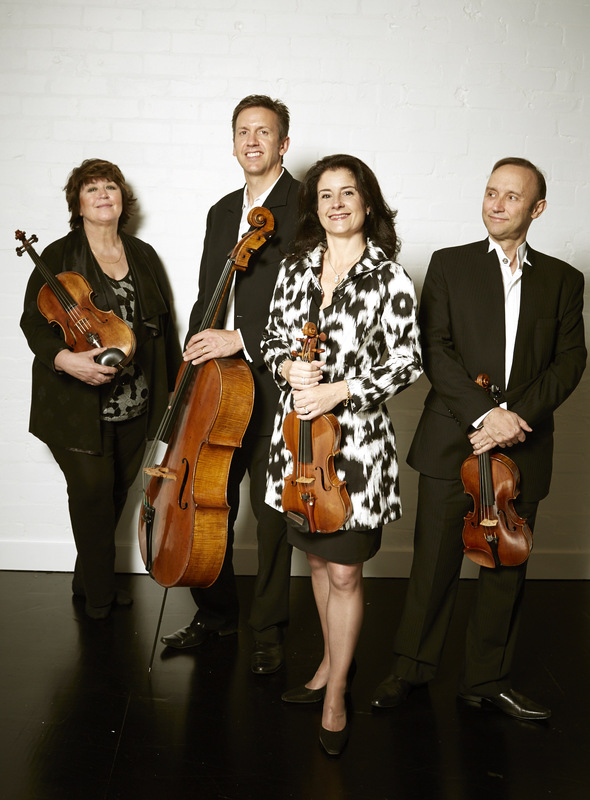 As Musica Viva celebrates its seventieth year in 2015 so the Goldner String Quartet, named in honour of our founder Richard Goldner, celebrates its twentieth. Few classical ensembles manage to last this long without a single change in personnel, while the Sydney-based Goldner Quartet seems to grow ever stronger. Our International Concert Season focuses on the best musicians in the world, and we are incredibly fortunate to have just such a world-class ensemble in our own backyard. The Goldners were keen to mark this special anniversary with newly commissioned music, and Paul Stanhope’s third string quartet, “Dirrari”, was generously crowd-funded by the audience of the Huntington Estate Music Festival specifically for the occasion. As we now move well into the 21st century, the Goldners also wanted to include a masterwork of the 20th century, the first string quartet (1954) of György Ligeti. I was keen for the Goldners to show off their brilliance at interpreting Beethoven on this tour, and there was much discussion about which of his works they would be content playing over and over again on one of our gruelling national concert tours. They decided that there is one work of which they could never grow tired, and so each concert ends with one of the greatest works ever written for string quartet, Beethoven’s 15th. In the run-up to their 20th anniversary as an ensemble, the members of the Goldner String Quartet admit to a certain confusion around the matter of time. Our conversation links Berlin to Sydney via Skype; the connection breaks down at regular intervals, as the quartet moves from one device to the next, seeking a better communication solution. The self-deprecation masks an utter assurance in today’s repertoire. 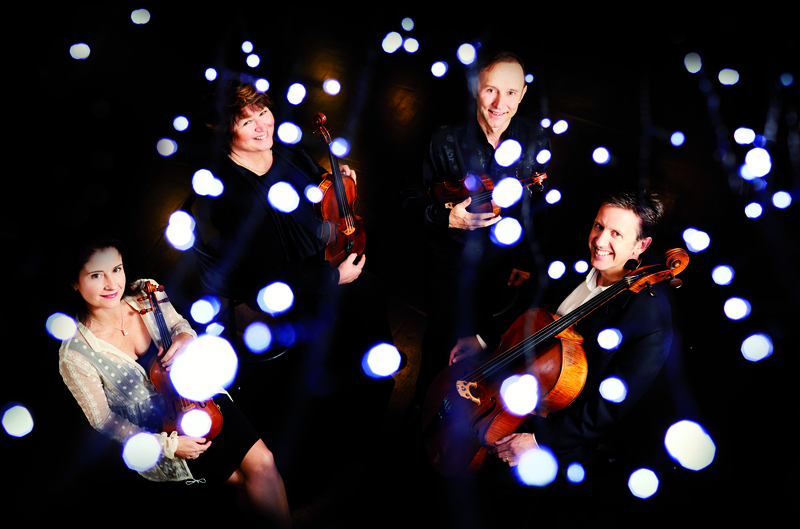 It is entirely in keeping with the quartet’s character that its members elected to celebrate two decades together by performing a new quartet by Paul Stanhope. “His music is well-crafted, approachable, but sophisticated,” says Olding. “And always drawing aspects from other different influences or sound worlds,” adds Hall. What do they expect from the new piece? 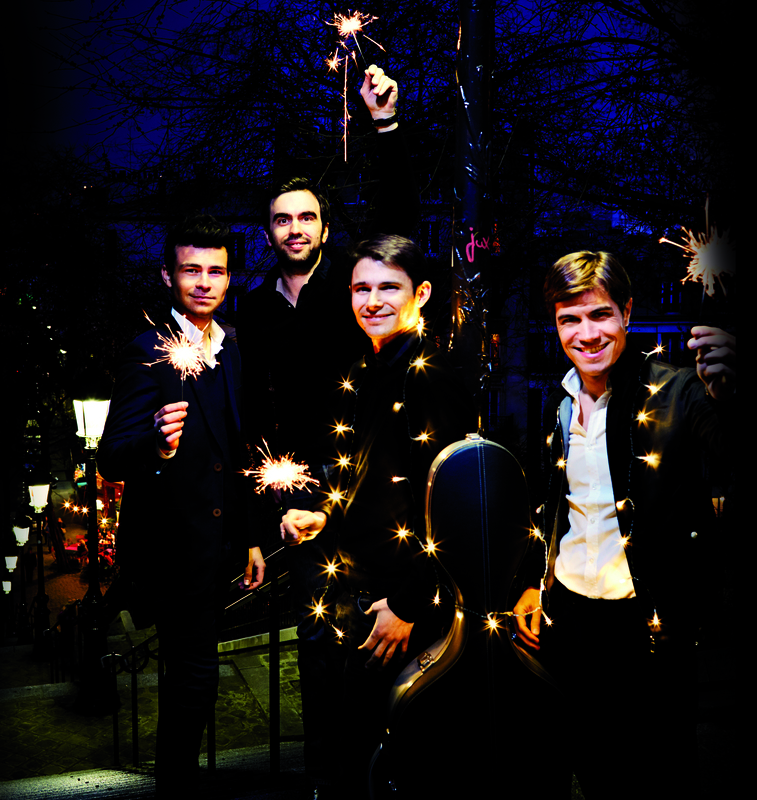 Also on the quartet’s birthday wish-list for the tour is Beethoven’s String Quartet no 15 in A minor, op 132. In the year 2000, the Goldner String Quartet presented a 10-concert musical retrospective of the 20th century over 12 days at the Adelaide Festival. It was for that occasion that they learned Ligeti’s first string quartet, “Métamorphoses nocturnes”. “That project was one of the highlights of our life,” remembers Morozova. “It nearly killed us, but it was fantastically rewarding,” agrees Hall. 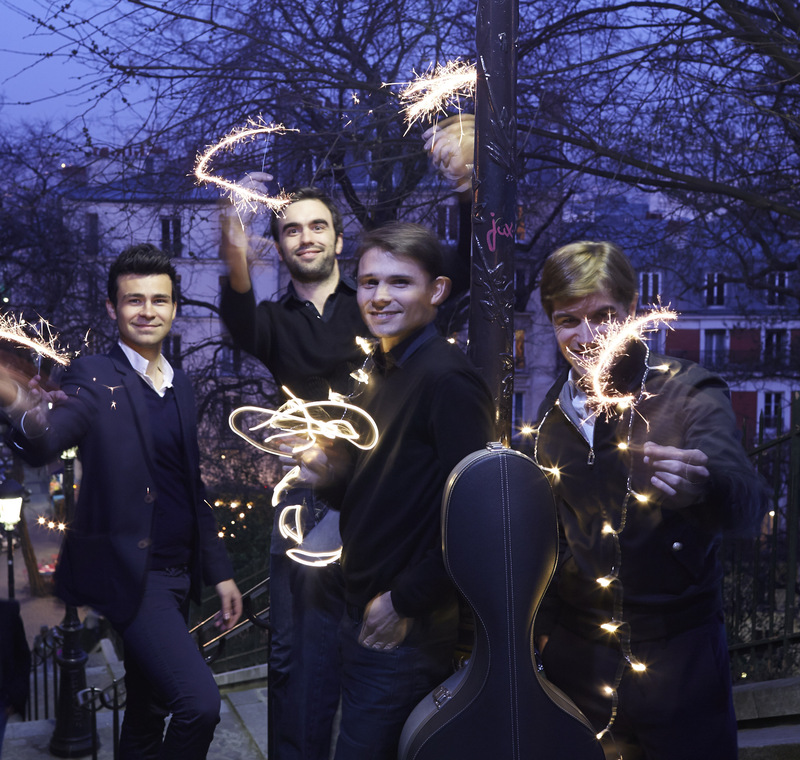 Twenty years in the same line-up is a remarkable achievement for a string quartet. It is impossible to resist the urge to ask the players about the secret of their long-term relationship. “Marriage!” they chortle in unison (the quartet is made up of two couples). “I think we have common ground in many areas,” hazards Hall. But it is not only the similarities which define the group. Many things have changed over the quartet’s twenty years, not least the role played in everyday life by digital media. Olding immediately thinks of 1780. “Presumably there was a concert once a week for the local aristocracy in Haydn’s time. They seemed to have a more leisurely lifestyle, and there was more time to do things. Everyone is rushing around now. Who knows what the audience of the future will look like? Their tour repertoire, Smiles observes, is a faithful reflection of Musica Viva’s core values – quality, diversity, challenge and joy. 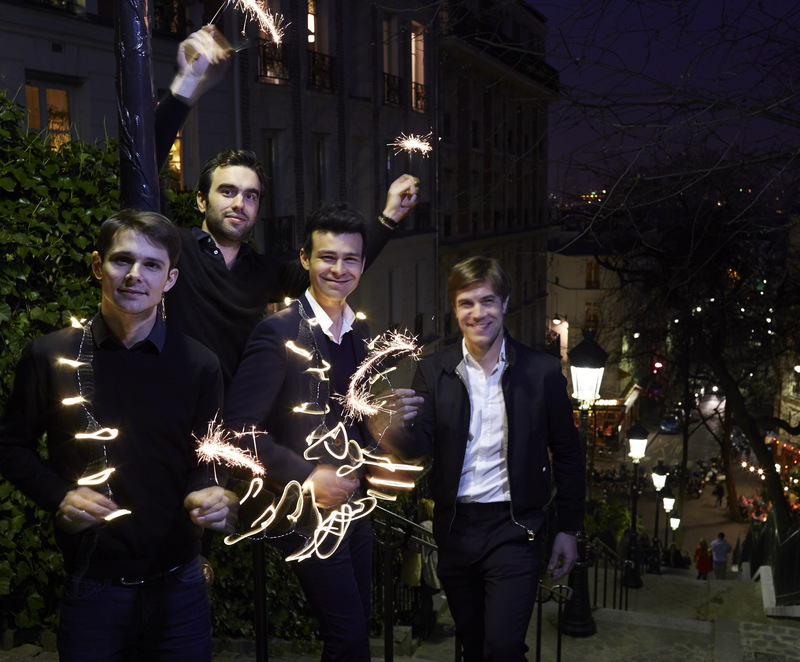 What hopes does the quartet have for its next two decades? “A nice view, good food…” says Hall. “A blue drink underneath the palm tree…” adds Morozova. “When I look back over the last couple of decades, it’s been a whirl of activity,” Olding answers earnestly. The four players dissolve into contrapunctal laughter.